The Red Raven is a Guild (Hopefully a tavern @fractured please lets have guild houses/taverns/inns ) dedicated to providing a safe, social and friendly banter for all those travellers, whether you're a casual adventurer or a thrill-seeking-explorer (No discrimination here), or just grabbing a pint before going on that great adventure or more simply if you into naked adventuring, we have a place for all to kick back, grab an ale and relax! 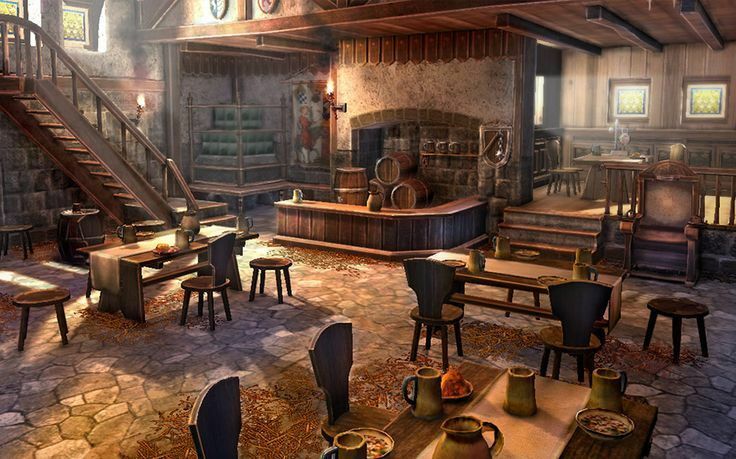 Come and Join The Red Raven Tavern, your one-stop casual and social watering hole for all sorts of adventures! Hi all! What sort of souls will I require to run such a devilish game? Asking for other mortal souls.